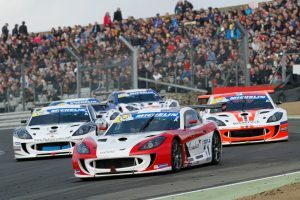 Century Motorsport got their 2016 Ginetta GT4 Supercup season under way at Brands Hatch last weekend with a brand new driver line up in the popular G55 AM class. 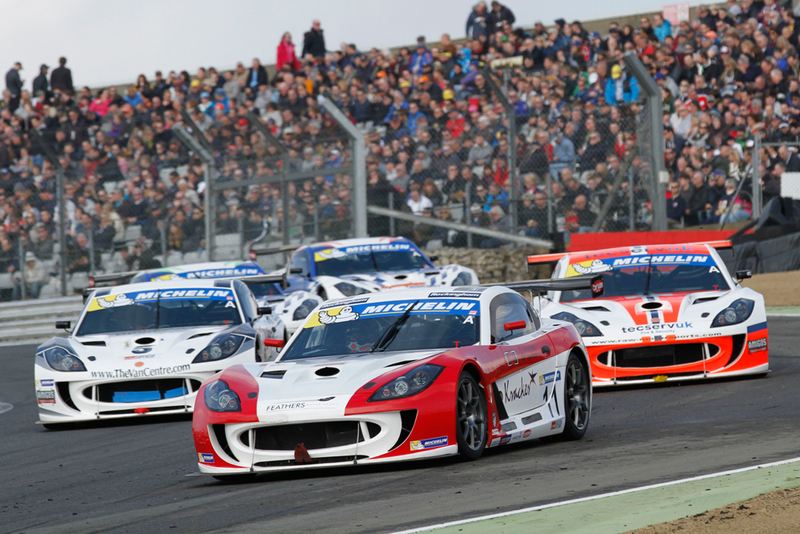 Newcomers to the series James Guess and John Wall, the latter graduating from the Ginetta Racing Drivers Club Plus class in 2015 were both looking for a fresh challenge in 2016. From the off it was 2015 Intermarque champion James Guess who set himself out as the quicker of the pair, but also running at the sharp end of the class. Qualifying in second place within the AM class for Saturday afternoon’s race put him in a good position to score his maiden podium of the year. Despite a charge from Colin White through to the lead in the opening race from the back of the field, a strong performance throughout the race after a battle with Grahame Tilley was rewarded with a maiden podium in second and the fastest AM class lap of the race. A similar performance in race two apart from having to both challenge for second position and defend at the same time during the mid-part of the race was rewarded with a second visit to the runner-up spot on the podium. Hoping to continue his fantastic debut, a safety car interrupted final race of the weekend looked set to award Guess the chance to challenge for the lead. 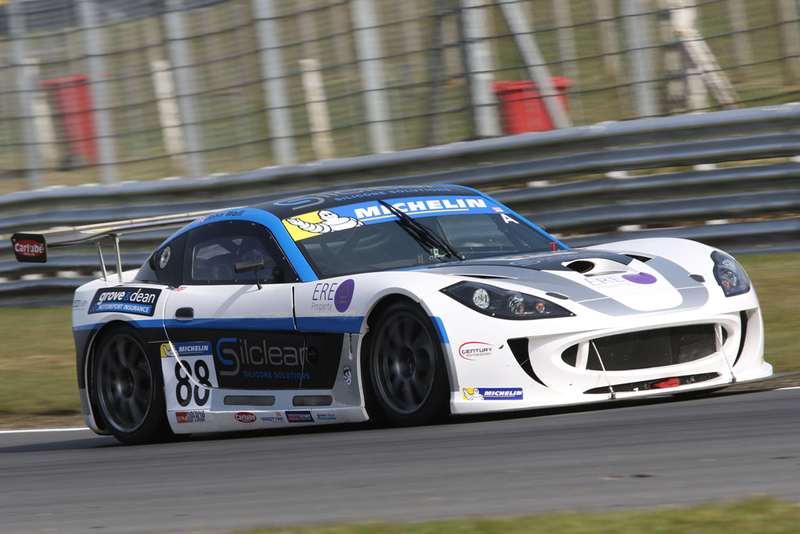 However as the race was ended early with a red flag, James crossed the line in second to complete a trio of podium finishes on his Ginetta GT4 Supercup debut. John Wall was looking for a new challenge in 2016, graduating from the GRDC+ championship in 2015. Despite starting from the rear of the field, Wall made good progress during the weekend as he adjusts to the high-speed and high-downforce Ginetta G55. Looking set to secure three solid finishes during his first weekend in the series, contact in the closing stages of the final lap with Fraser Robertson cruelly left him sitting in the Sturtees’ grass and brought out the red flags on the race.